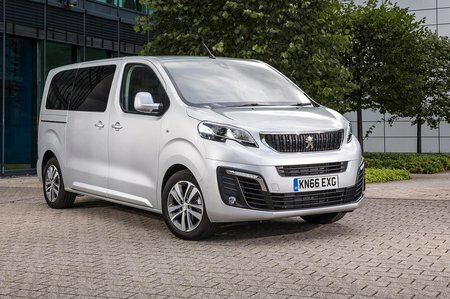 Peugeot Traveller 2.0 BlueHDi 150 Allure Standard [8 Seat] 5dr 2019 Review | What Car? What Car? will save you at least £6,761, but our approved dealers could save you even more. With luxuries such as leather seats that are heated with a massaging function up front, 17in alloy wheels, park assist, keyless entry and start, electric sliding rear doors and sat-nav, Allure might seem tempting. It’s an awful lot of money for something that still feels like a van, though.